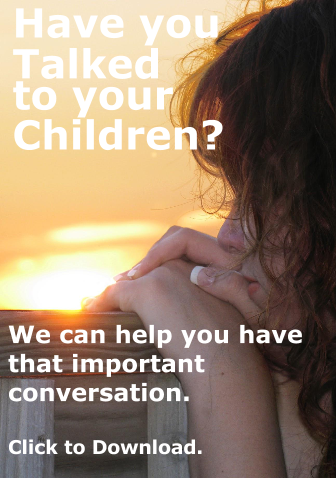 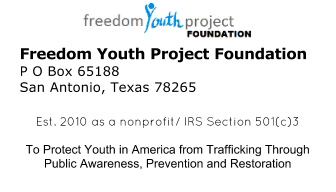 San Antonio, Tx- Freedom Youth Project Foundation announces a new initiative to combat and prevent human trafficking. 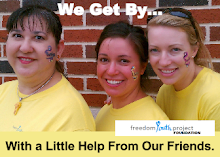 Freedom-U is open to all area university and college students. 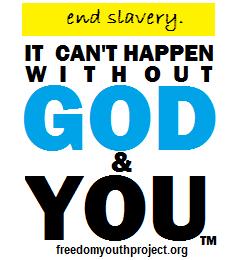 Freedom U will be inaugurated with an event at Our Lady of the Lake University on Thurs, Febuary 27 from 6:00 to 7:30 pm. 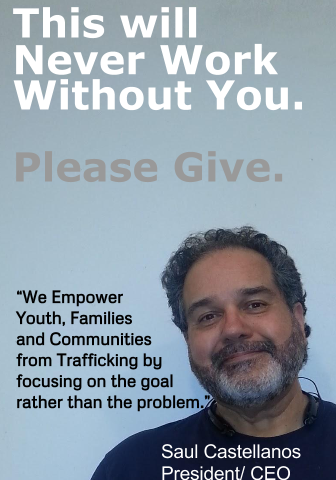 The goal of Freedom U is to engage university & college students in the movement to end the trafficking of children and young people in this country. 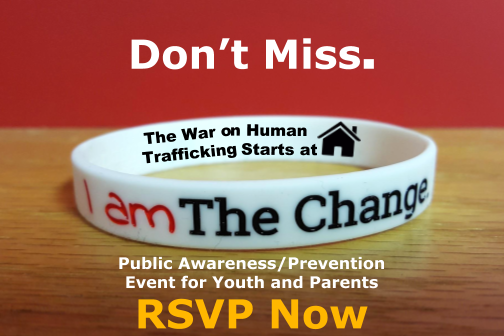 This event will provide attendees with knowledge, skills and tools to become advocates for their younger peers who are at highest risk from the deceptions used to lure victims into the world of human trafficking.